Shane Sutliff and Storm Creations. Want to join the Chapter and Verse? Want to join the Fellowship of Dragons? Blue Green Gem's Fantasy Ring? 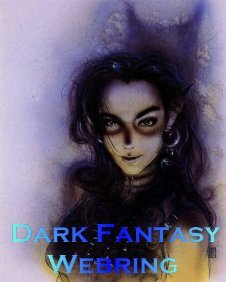 This Dark Fantasy Webring site is owned by Fantasist Enterprises. Want to join the ring? Click on the left picture for info. This Ring of Fantasy Writers site is owned by Fantasist Enterprises. 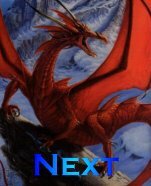 Want to join the ring of Fantasy Writers?